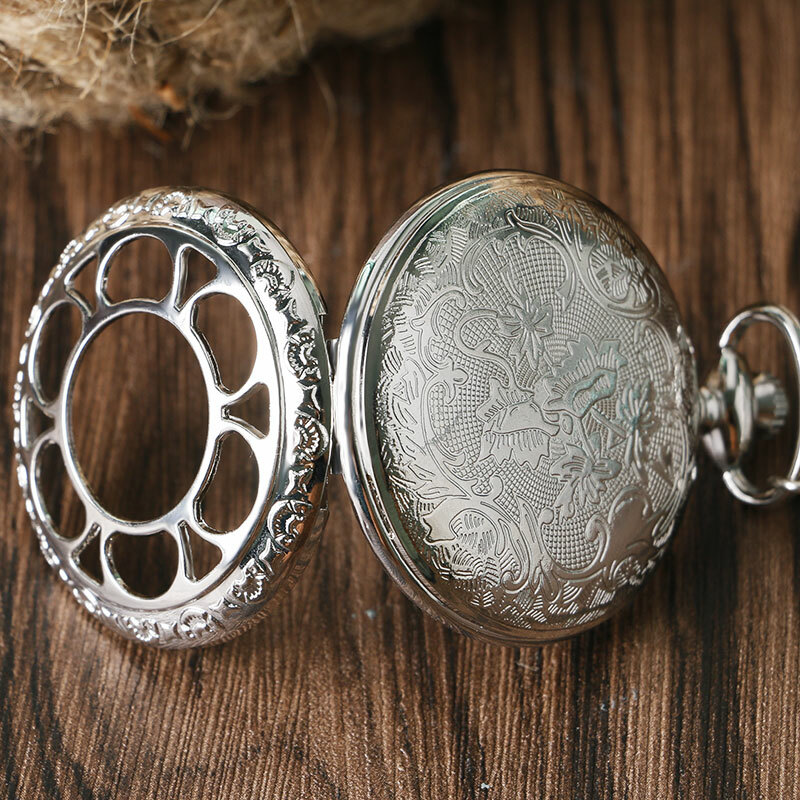 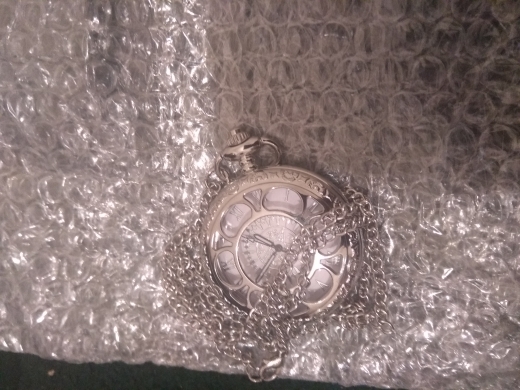 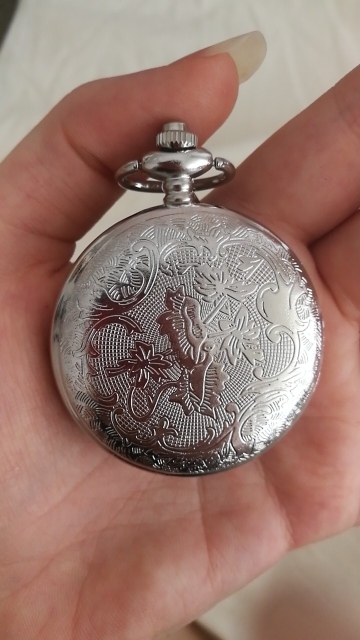 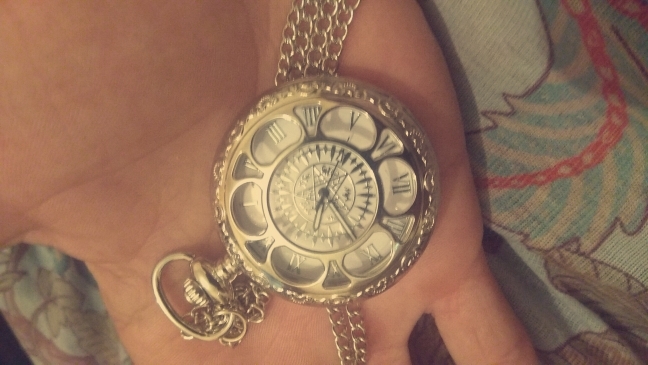 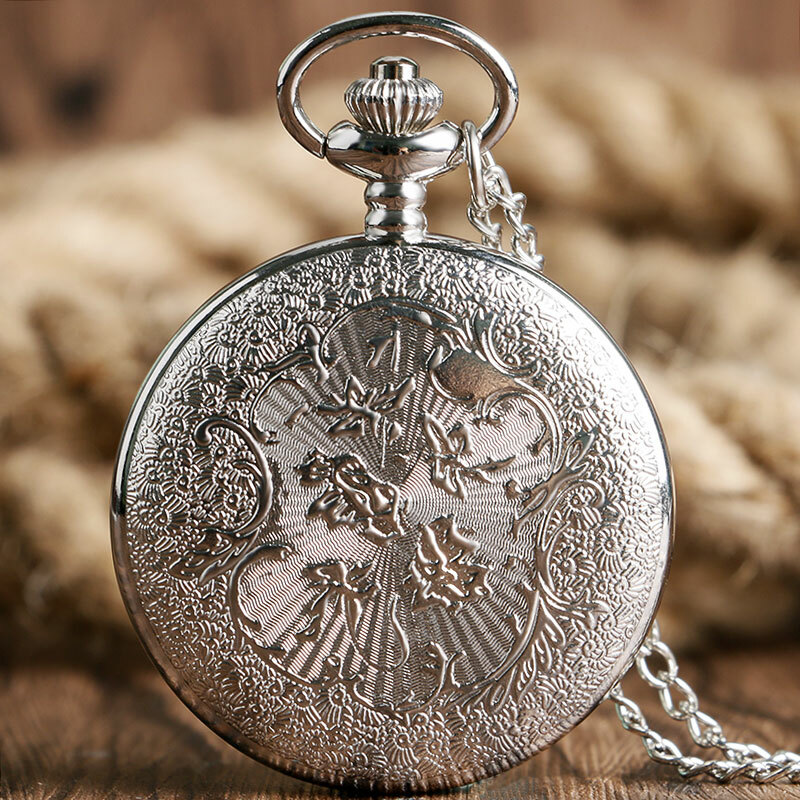 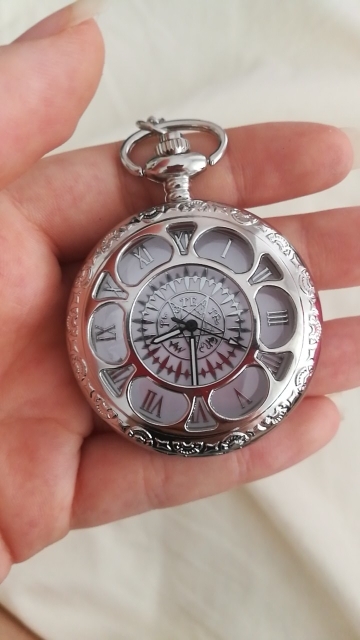 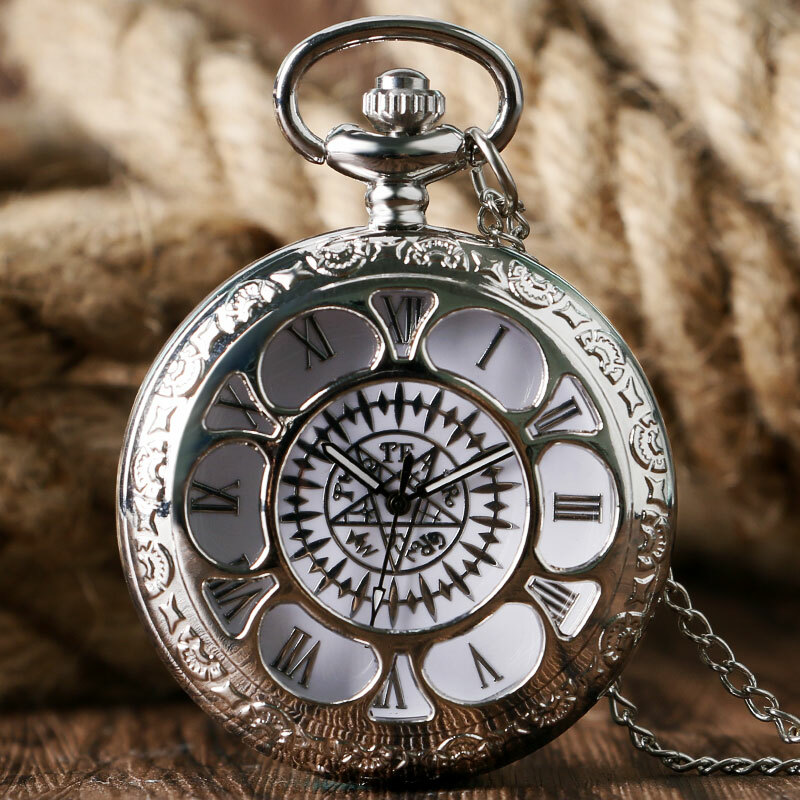 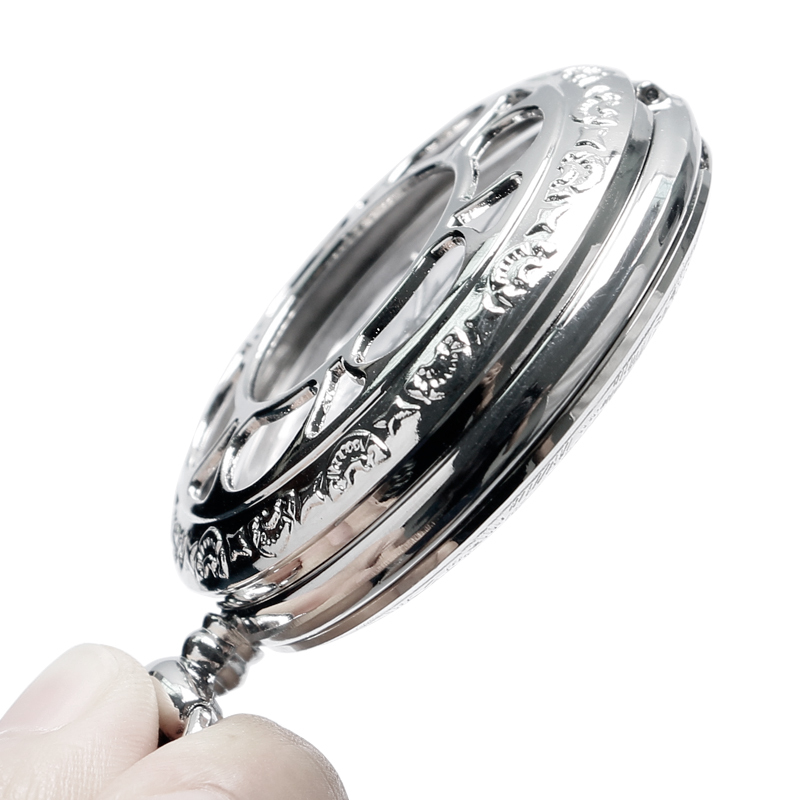 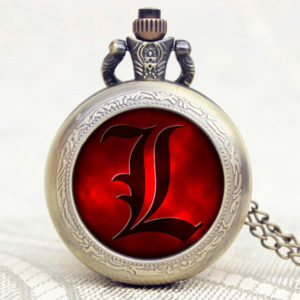 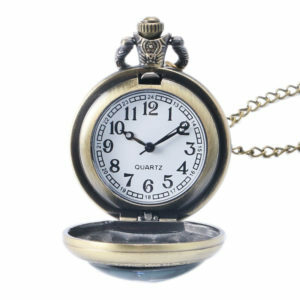 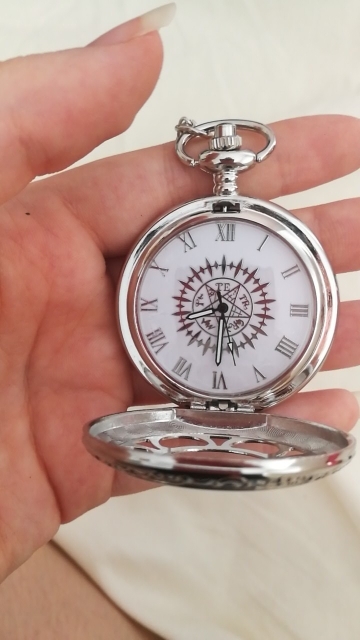 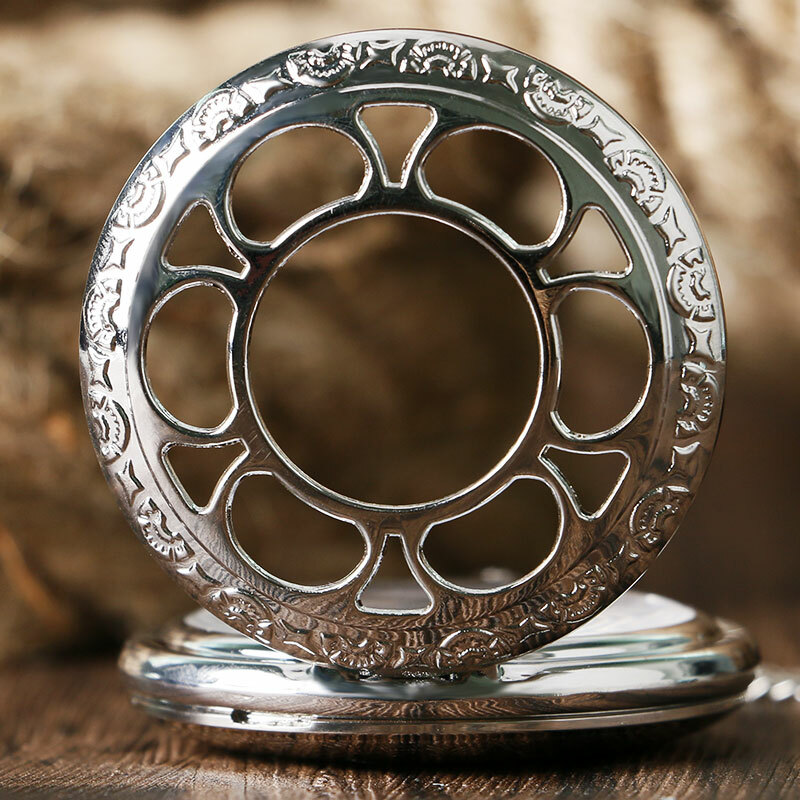 Inspired by Black Butler Anime, this pocket watch is a masterpiece suitable for cosplay, as a collectible, and even daily usage. 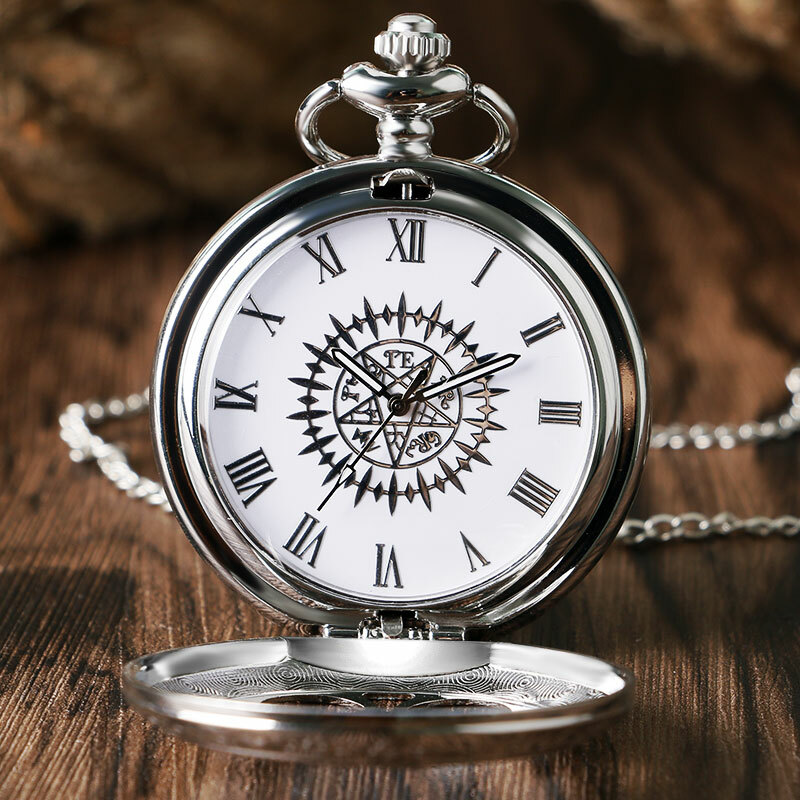 Made of high quality and durable stainless steel, the watch is powered by Quartz movement and is a HOT seller amongst Black Butler fans! 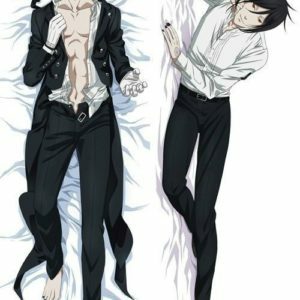 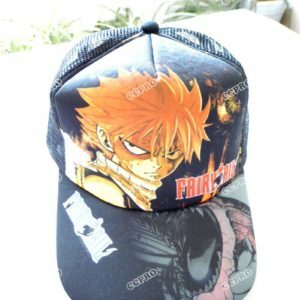 Sebastian takes on the appearance of a tall, handsome adult with black hair, red eyes, and pale skin. 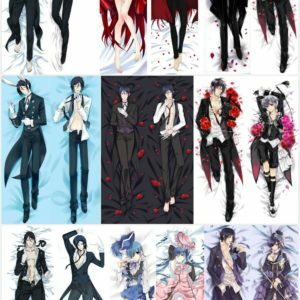 He typically dresses in a butler’s outfit, which consists of black trousers, a six-button double-breasted tailcoat, and a gray vest. 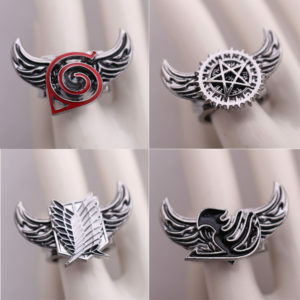 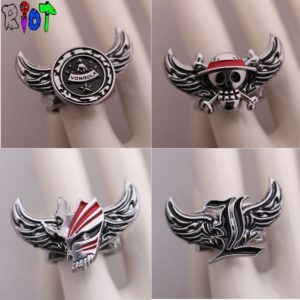 He has the Phantomhive crest on his shirt cuffs and tie. Sebastian also sports white gloves, a pocket watch, and a chained silver lapel pin bearing the Phantomhive crest, traditionally worn by the house’s head butler.